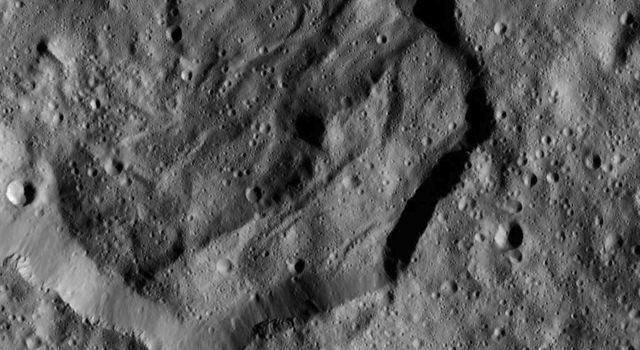 Dawn took these images near its current altitude of 240 miles (385 kilometers) from Ceres, between Dec. 19 and 23, 2015. 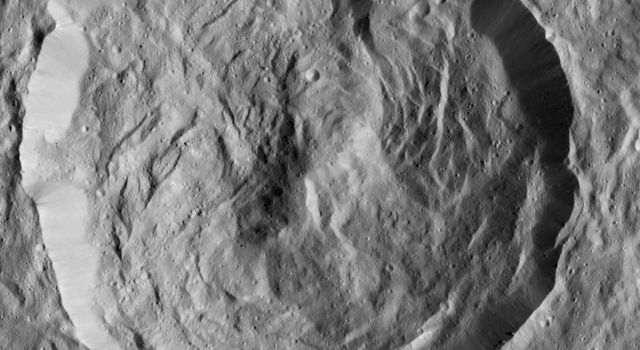 Kupalo Crater, one of the youngest craters on Ceres, shows off many fascinating attributes at the high image resolution of 120 feet (35 meters) per pixel. The crater has bright material exposed on its rim, which could be salts, and its flat floor likely formed from impact melt and debris. 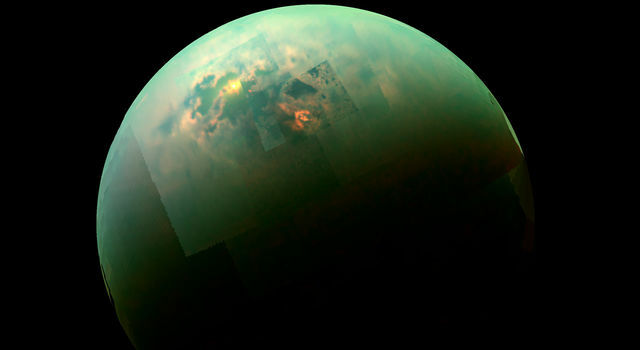 Researchers will be looking closely at whether this material is related to the "bright spots" of Occator Crater. Kupalo, which measures 16 miles (26 kilometers) across and is located at southern mid-latitudes, is named for the Slavic god of vegetation and harvest. "This crater and its recently-formed deposits will be a prime target of study for the team as Dawn continues to explore Ceres in its final mapping phase," said Paul Schenk, a Dawn science team member at the Lunar and Planetary Institute, Houston. 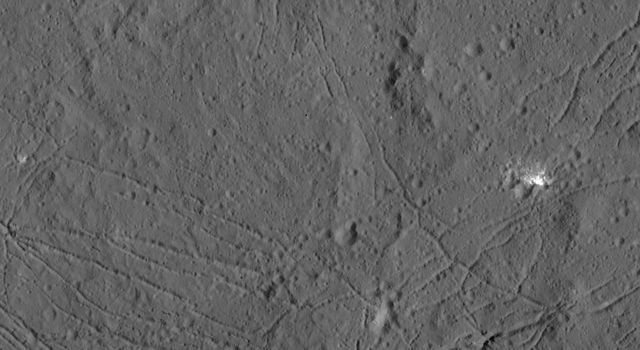 Dawn's low vantage point also captured the dense network of fractures on the floor of 78-mile-wide (126-kilometer-wide) Dantu Crater. One of the youngest large craters on Earth's moon, called Tycho, has similar fractures. This cracking may have resulted from the cooling of impact melt, or when the crater floor was uplifted after the crater formed. A 20-mile (32-kilometer) crater west of Dantu is covered in steep slopes, called scarps, and ridges. These features likely formed when the crater partly collapsed during the formation process. The curvilinear nature of the scarps resembles those on the floor of Rheasilvia, the giant impact crater on protoplanet Vesta, which Dawn orbited from 2011 to 2012. 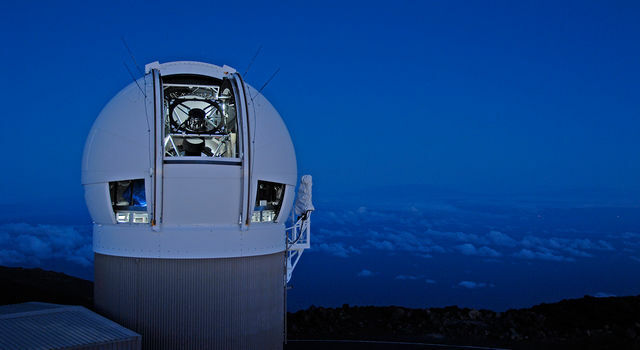 Dawn's other instruments also began studying Ceres intensively in mid-December. 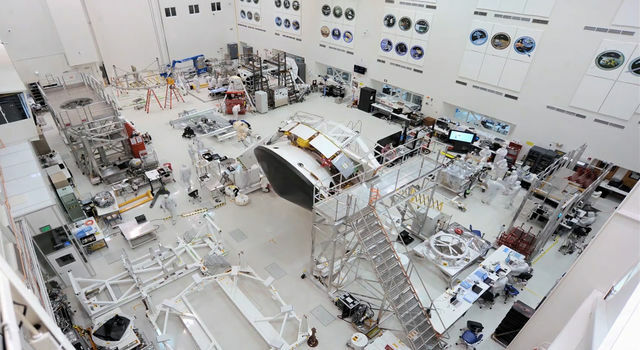 The visible and infrared mapping spectrometer is examining how various wavelengths of light are reflected by Ceres, which will help identify minerals present on its surface. Dawn's gamma ray and neutron detector (GRaND) is also keeping scientists busy. Data from GRaND help researchers understand the abundances of elements in Ceres' surface, along with details of the dwarf planet's composition that hold important clues about how it evolved. 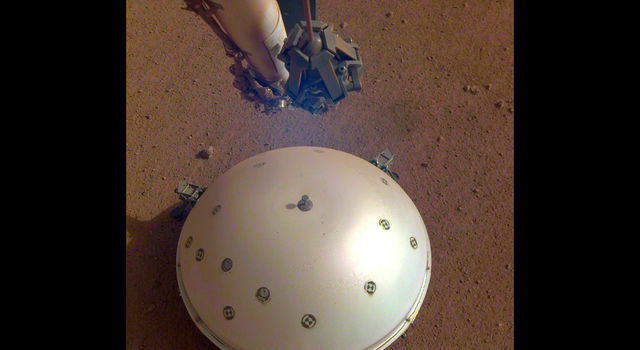 The spacecraft will remain at its current altitude for the rest of its mission, and indefinitely afterward. The end of the prime mission will be June 30, 2016. "When we set sail for Ceres upon completing our Vesta exploration, we expected to be surprised by what we found on our next stop. 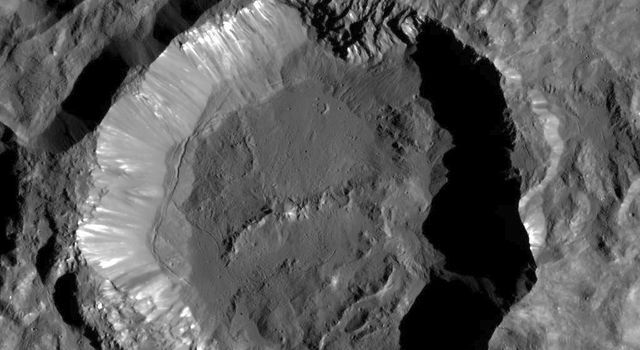 Ceres did not disappoint," said Chris Russell, principal investigator for the Dawn mission, based at the University of California, Los Angeles. "Everywhere we look in these new low- altitude observations, we see amazing landforms that speak to the unique character of this most amazing world." 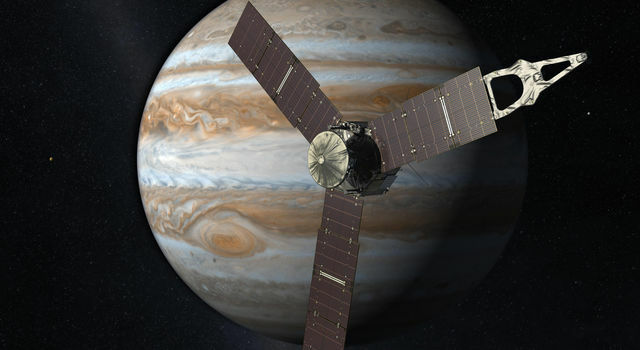 Dawn is the first mission to visit a dwarf planet, and the first mission outside the Earth-moon system to orbit two distinct solar system targets. After orbiting Vesta for 14 months in 2011 and 2012, it arrived at Ceres on March 6, 2015.